Amit Deshmukh is the founding attorney at Desh Law. Amit’s passion for law started at an early age after witnessing his own family’s ups and downs throughout the Immigration process. 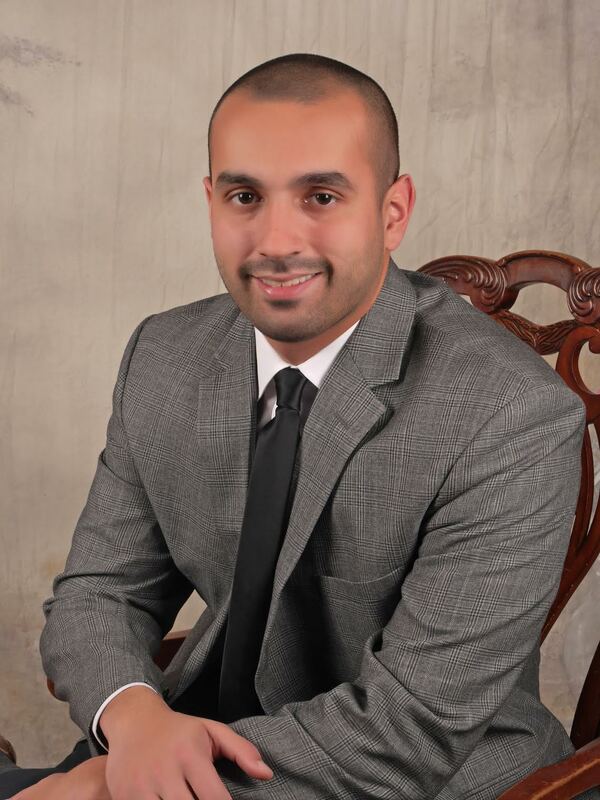 His current practice concentrates in Immigration Law and Business Law. He can represent clients for Immigration matters in all 50 States and is licensed to practice in the State of New Jersey. Amit’s main focus is always his clients. As a child of immigrants and business owner himself, he appreciates the importance and value of quality legal representation. Keeping his clients informed and satisfied throughout the entire process is his top priority. Amit has experience in business matters, from corporation formation to shipment disputes. Also, immigration matters, such as family petitions and naturalization. As well as general matters, including real estate closings, wills and expungements. Regardless of the issue, Amit will zealously pursue any viable option for his clients. Outside the office, Amit is an avid automotive enthusiast and backyard mechanic. You can find out more about Amit on LinkedIn. This is an attorney advertisement. Before making your choice of attorney, you should give this matter careful thought. The selection of an attorney is an important decision.